leverage their team by 30%! 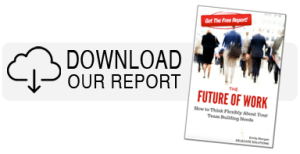 Turn your company into a Strategic Delegation machine! Our delegation consulting services are designed to provide elasticity to your company’s operations. 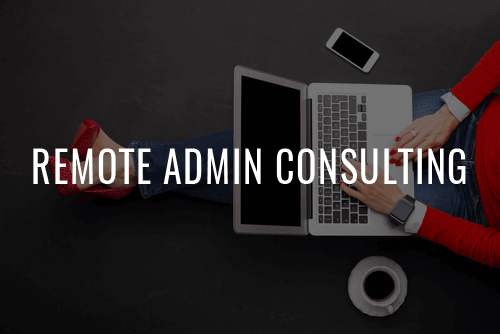 Our experts at Delegate Solutions will help you leverage your existing executive support team and identify parts of your existing workflow that can be delegated or automated for maximum efficiency. Whether your team is overwhelmed with daily time-wasting tasks, or you’re carrying FTE headcounts of underwhelmed staff who don’t have enough work to keep them busy – we can help you get to the root of your efficiency issue. Increase productivity and make every minute count! 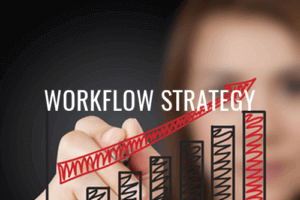 We’ve helped companies identify 30% of their workflow tasks that could be delegated to leverage key team member’s time. We will identify the critical parts of your workflow that slow down the team output, and create a delegation process to shift task level responsibility. Our unique approach to delegation has increased the productivity of busy executives and their teams by 40%! We can share our technology and deliver our team training program to your staff admin teams to help them deliver what they do even more effectively. Building and scaling out a remote team is no small feat. We know firsthand what it takes to liberate a business from an “on-site, all the time” environment. 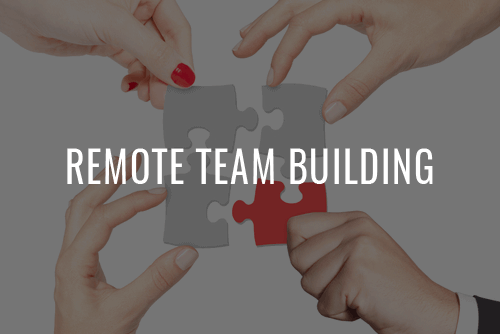 We’ll show you how we doubled our remote team in just 18 months. Create effective systems of accountability, ownership and transparency. We can help you design results-based delegation processes that remove time-wasting confusion within your teams. The Key is in the setup! We will create a customized Delegation Strategy to better leverage you and your team’s productivity and time. 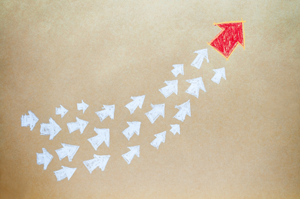 Turn Your Team Into Masters of Delegation!